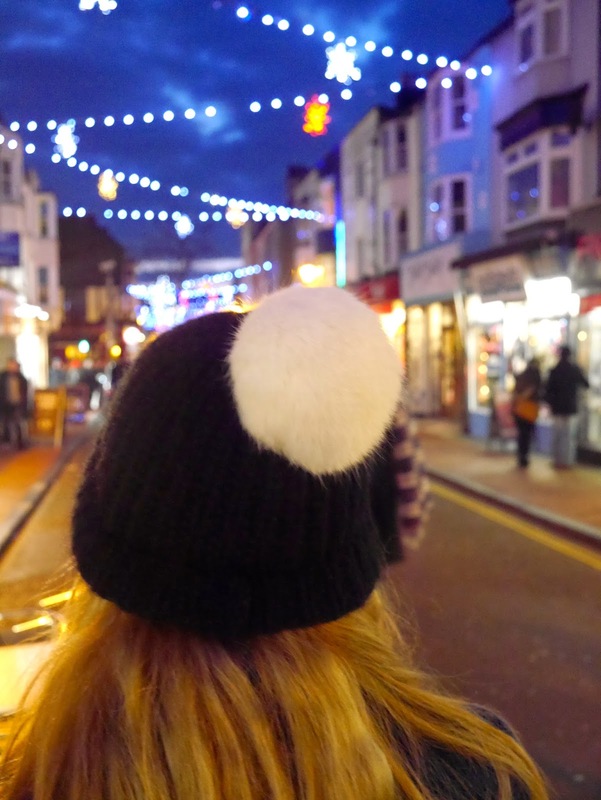 I love strolling around Brighton hunting for new cafes and restaurants to explore and try out. 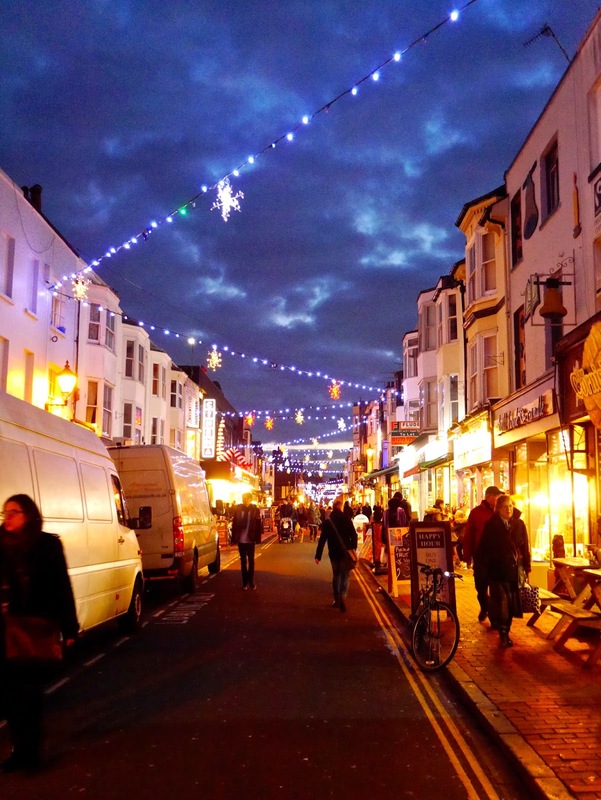 We’re spoilt for choice in Brighton with so many different places to try out and new places popping up all over the place – some fantastic, others not so great. 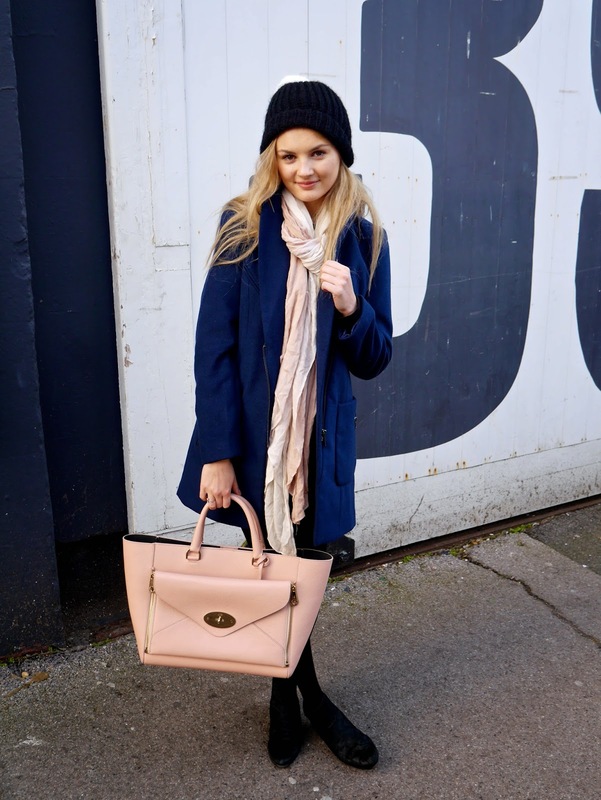 Having lived in Brighton for most of my life, it can seem like I’ve been to every cafe and restaurant there is! 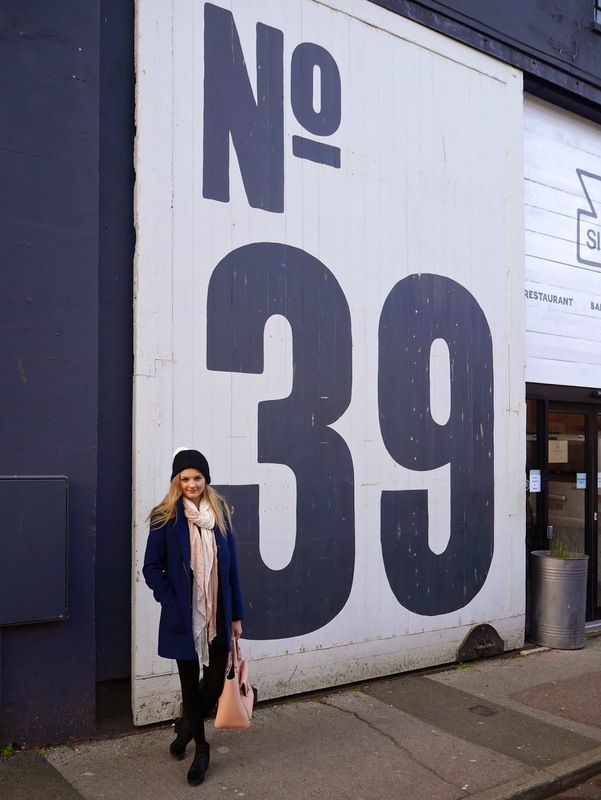 Silo opened a couple of months ago tucked behind the North Laines – just look for the huge ’39’ painted on the brick wall and it can’t be missed. It’s a friendly and welcoming environment and I loved it before I even discovered that it’s the UK’s first restaurant with a zero waste system. There’s a compost machine to process the left over food, the plates are made from recycled bags, and even the tables and chairs are made from recycled materials! The ingredients are wholesome, real, natural foods. They mill their own flour, brew their own drinks, and make their own almond milk. It really couldn’t be any fresher. The menu has been different every time I’ve visited, due to using the freshest ingredients available that day. The menu is broken down into categories including ‘Plant’, ‘Dairy’, and ‘Meat’, with one option for each. It’s a great place to come with friends to catch up with a glass jar of coffee, have lunch with a partner, or simply set up your laptop on one of the tables and happily work away. Marcus and I frequently come with our laptops and work in-between sipping our coffees and eating our lunch. There’s also a wide range of freshly baked breads and cakes at the front, and if you go to the bathroom, don’t forget to write your own little message with the chalk! Look out for my message if you visit any time soon!